Those who usually wears contact lenses suffer from eye infections, but because it happens? An American study has recognized a possible cause. 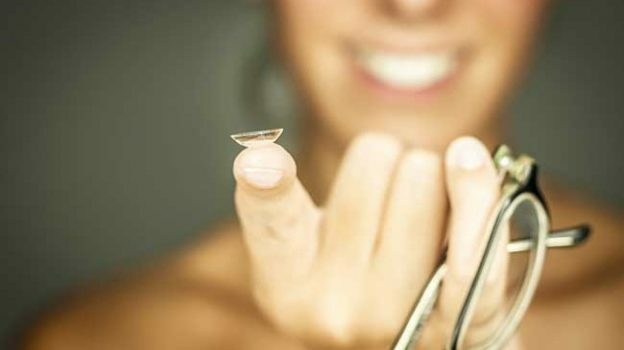 Wearing contact lenses is a habit for some 65% of women and 35% of men, but tradition does not rhyme with good behavior, so are many who complain of eye conditions and eye infections. Why? This entry was posted in Health and tagged Contact lenses, eye infections on October 11, 2016 by Nilan.